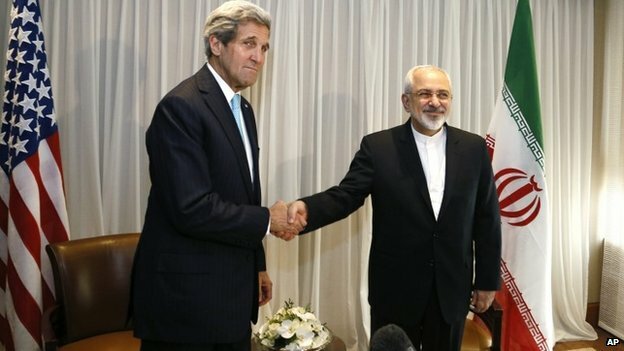 Foreign Policy: Recent comments by former Democratic presidential candidate, Secretary of State and Senator John Kerry lead to one inevitable conclusion: Making Kerry America's top diplomat was a huge error. Kerry has been seen a lot lately, largely because he's flogging a book, "Every Day Is Extra," seemingly everywhere in the media. He's doing lots of live interviews, some of them quite telling. In one, for instance, he calls President Donald Trump's time in office a matter of "life and death," and suggests that he would "bring a case against Donald Trump for the lives that will be lost" due to his presidency. Lives lost to what? Some foreign war? Failure to protect us from terrorism? Nope. Global warming. A purely hypothetical threat. That's bad enough. It shows such poor judgment and extreme bias that Kerry should never hold a federal position of power ever again. But far worse is his admission that he met "three or four times" with Iranian Foreign Minister Javad Zarif since Kerry left office. 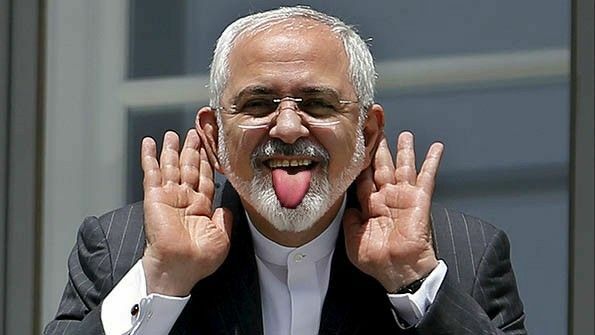 He admits talking about Trump's decision to exit the foolish Iran nuclear deal that Kerry helped craft, and other issues as well. And he didn't deny that he encouraged Iran to simply wait for Trump to leave office and a Democrat to come before taking any major actions.